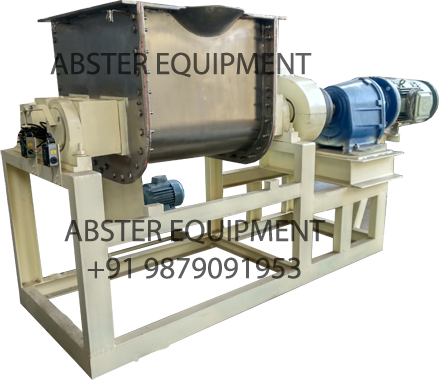 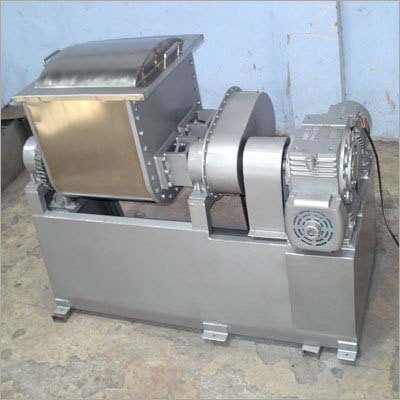 Sigma Kneader, Double Arm Sigma Mixer, Ribbon Blender, Powder Mixer, Ahmedabad, Mumbai. 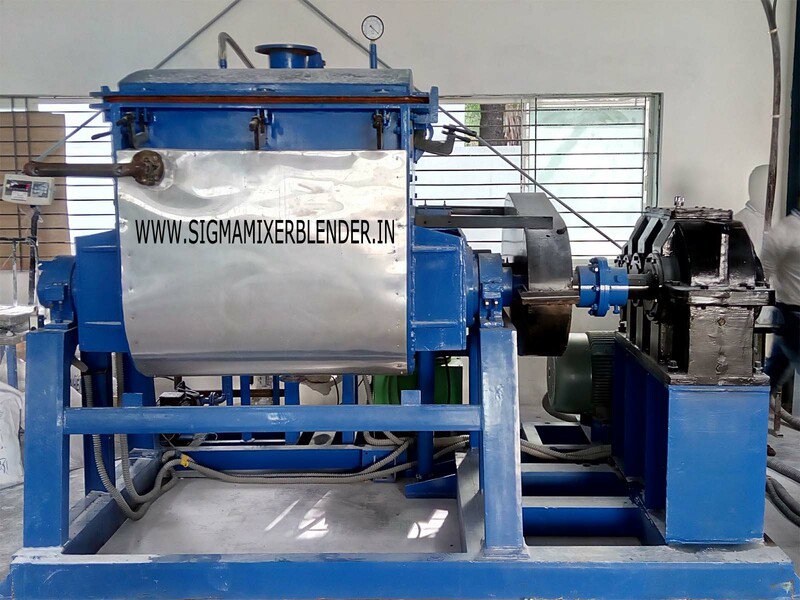 Silicone Mixer, Vacuum Mixer, Sigma Kneader manufacturer / supplier in China, offering Z Blade Rubber Sigma Blade Vacuum Kneader and so on. 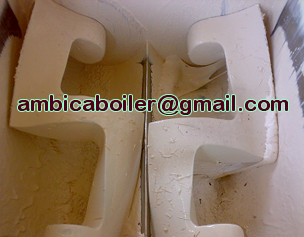 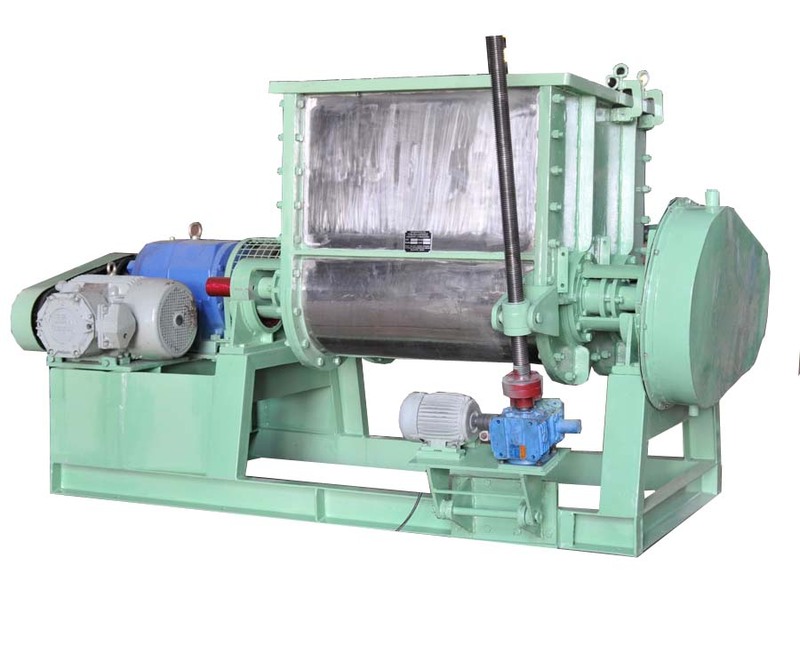 Hot melt adhesive sigma mixer is mainly used for producing hot melt adhesive product ,like EVA , Glue ,Tape etc . 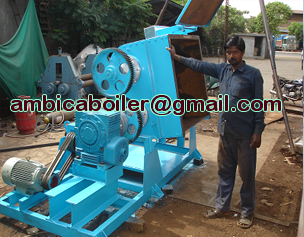 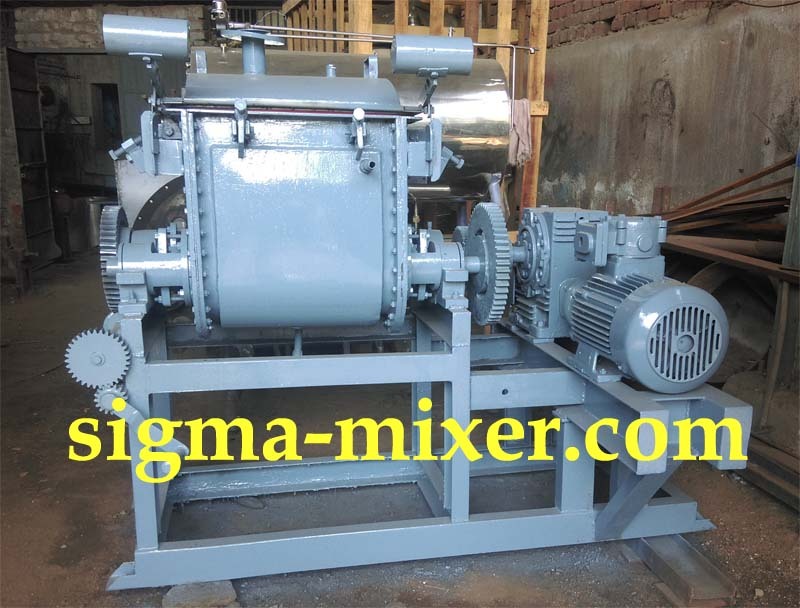 Sigma mixer is specialized in mixing high viscosity materials . 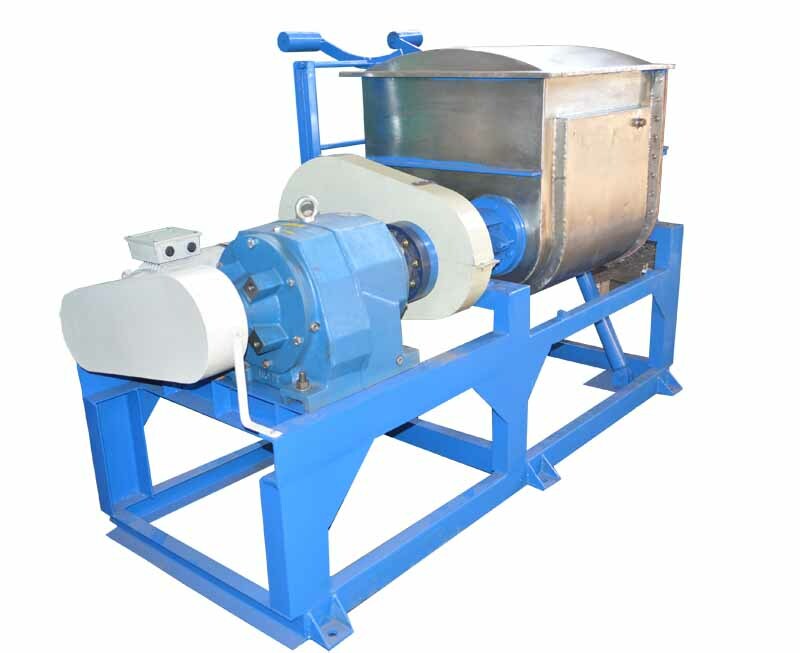 Choose from various types of high quality and hot sale z arm mixer for the one you need here with our factory - one of professional sigma mixer manufacturers and suppliers in China.